This week we started building our bumpers. We make 3 sets, one orange, for presentations, and one blue and one red for competition. We have the wood frames made, and the pool noodles on the wood. 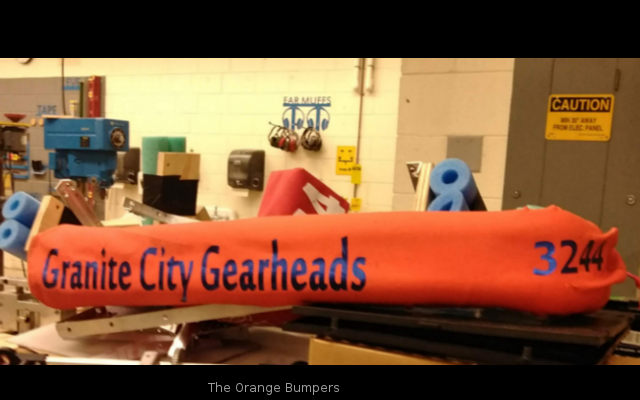 We have the orange bumpers basically completed, and just need to put on the blue and red fabric to cover the remaining two sets of bumpers. 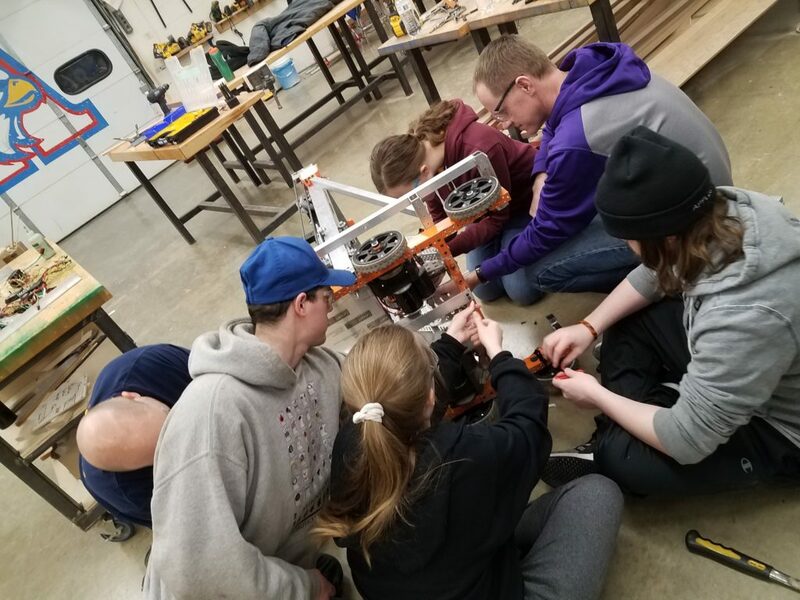 Unfortunately more bad weather prevented us from building our robot on Thursday and Friday, but Saturday we began the task of wiring the robot. We made good progress, and with a couple of later sessions we hope to get caught up this week. 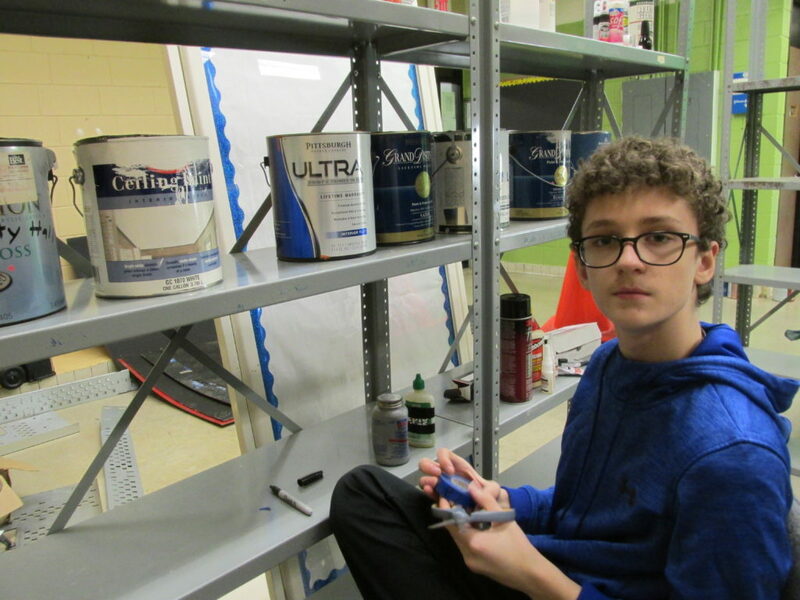 Meanwhile, the new Safety Captain in training, Jamison, along with Safety Mentor David began the task of updating the SDS’s (Safety Data Sheets), and cataloging and labeling supplies. it is not the most exciting aspect of the job, but it is very helpful to the team and helps keep us safe. For all of our followers who have Snapchat accounts, we now have a team Snapchat. 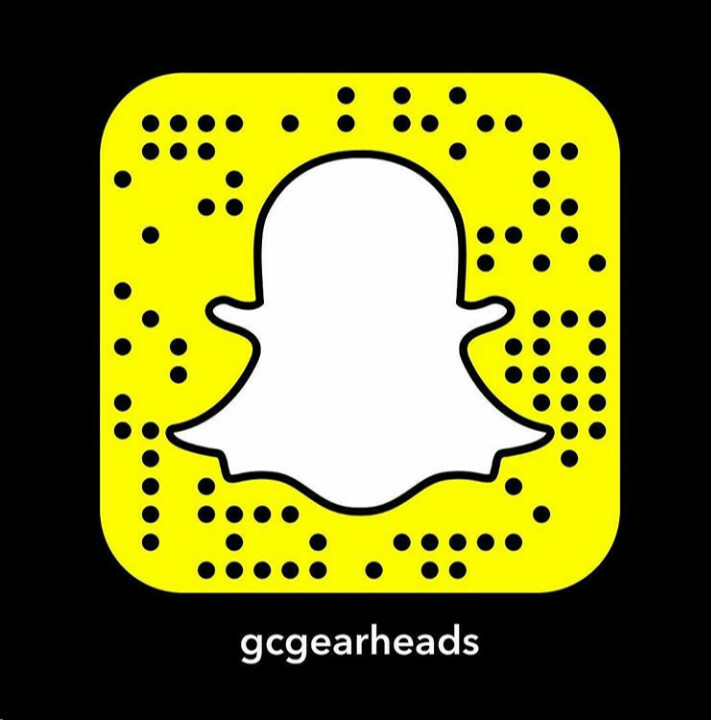 Find us here: @gcgearheads.